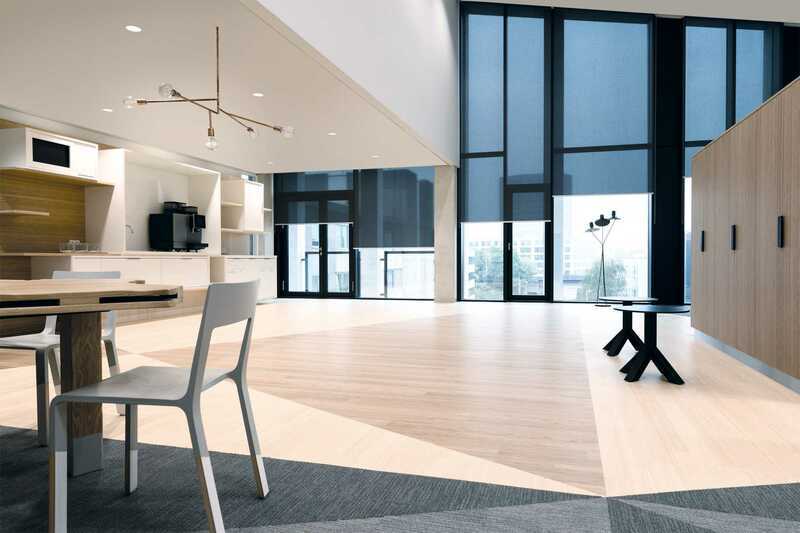 Het Gelders Huis in Arnhem, the renewed office space of the Dutch province Gelderland, was looking for an interior window coverings solution that met up to requirements of BREEAM concerning light, space and material. 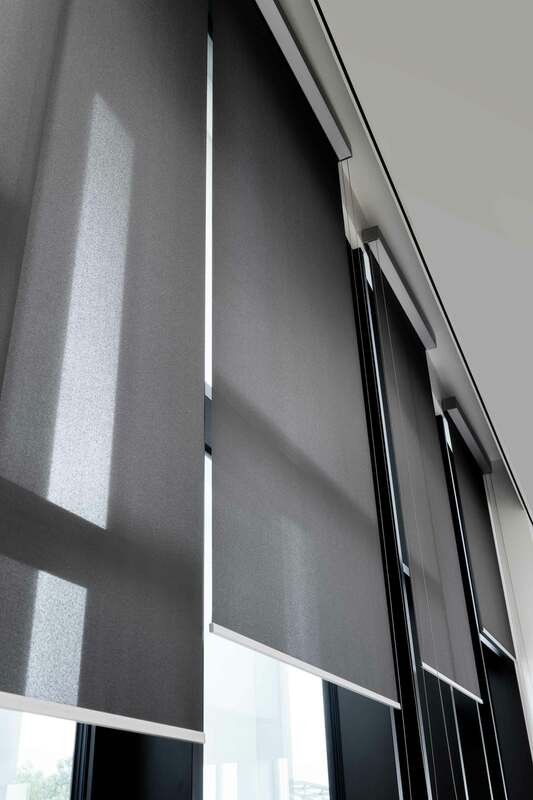 Het Gelders Huis was looking for a flexible see-through interior window covering solution with a quiet chain operation. 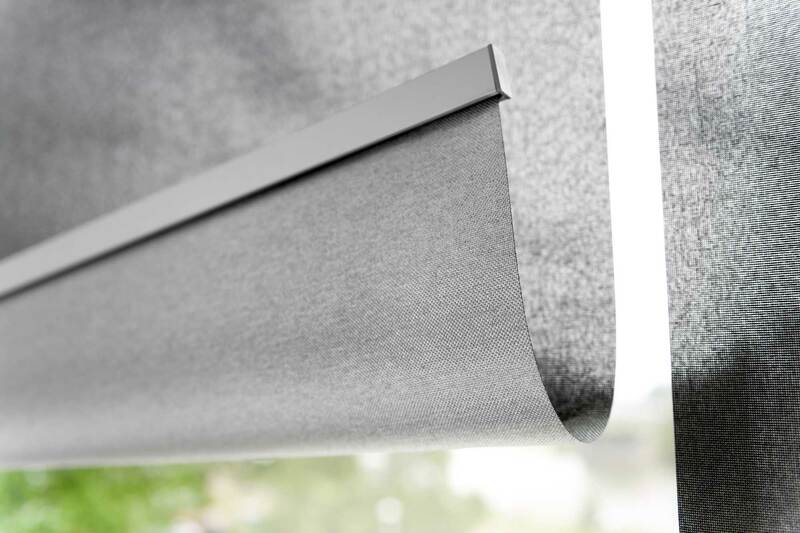 The Coulisse solution consists of Roller blinds with Non PVC-Screen with an aluminium backing, that reflects sunlight and keeps out the heat. 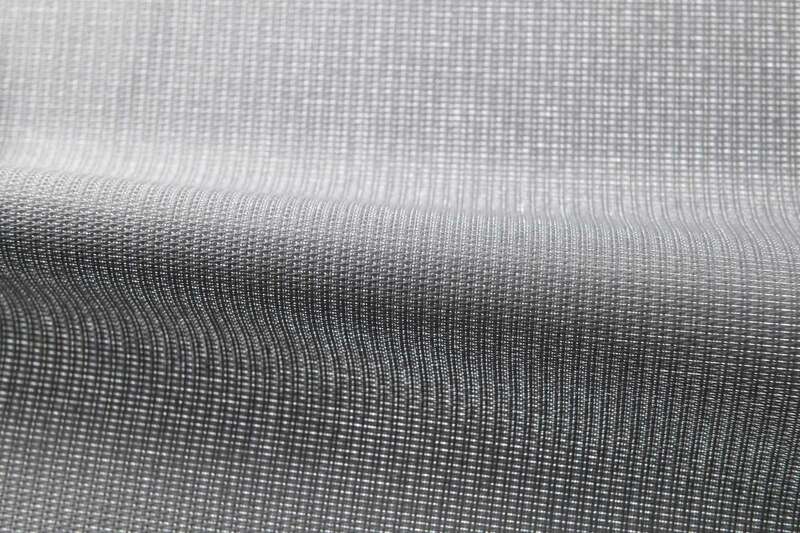 A combination of Cassette Systems in the in various styles were applied with chain operation and plastic chains, the most silent chain operation in the Coulisse range.